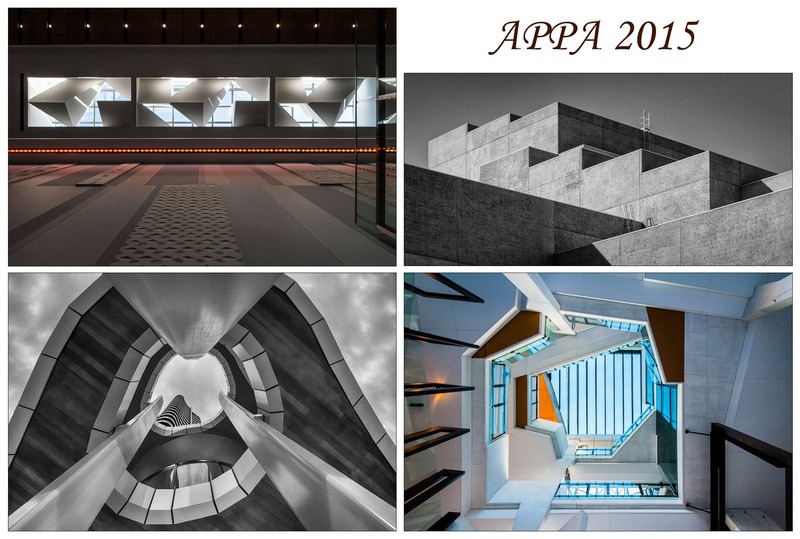 The Australian Professional Photography Awards are over for another year. On Saturday I Picked up 2 Silver Awards for the top 2 images below, while the other 2 prints scored High Professional Practice. It’s always a difficult decision for me to enter the awards, as it takes a lot of time and effort. You are putting yourself out there for the world to see and judge. The images are judges by an expert panel of highly regarded professional photographers from all around the country. If you get a great comment from one of the judges or when you pick up an Award, the buzz you get when this happens is fantastic…. It’s what keeps you coming back. 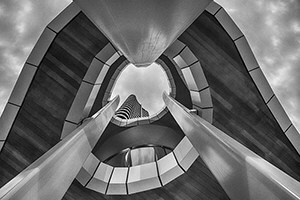 If you would like to view some of my other Awards please visit www.brianrandallphotography.com.au/galleries/awards.